Semua barang yang kami tawarkan READY STOCK !!! 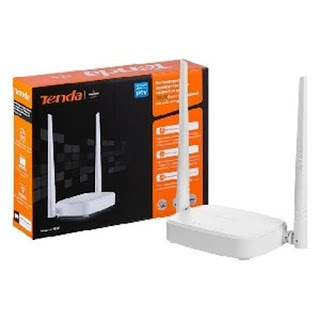 Sebelum Bertanya Pada Kami, Kami Sarankan Anda Search Google Untuk Memastikan Spek Lebih Lanjutnya Barang/produk Yang Anda Ingin Beli. 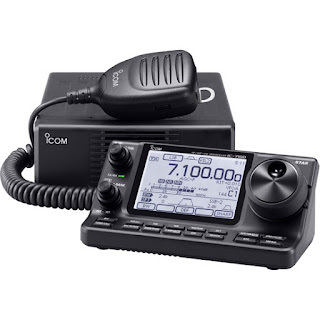 An amateur radio first! The radio control head features a large, "touch screen"' DOT-Matrix LCD display that is positioned for easy view and operation. 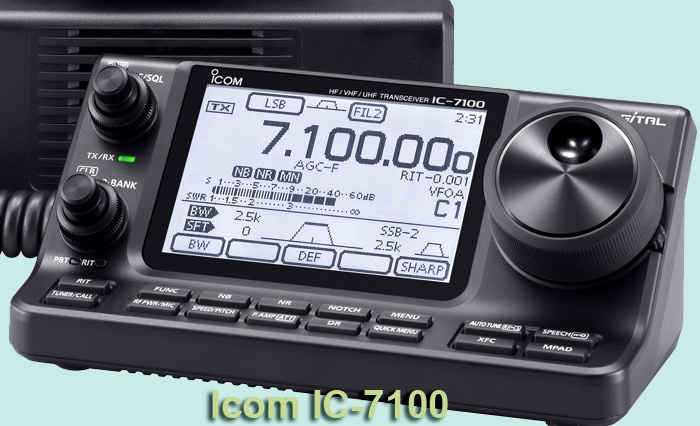 This is an important feature as the controller display not only provides information, but is your control portal to the IC-7100's feature settings and menus. 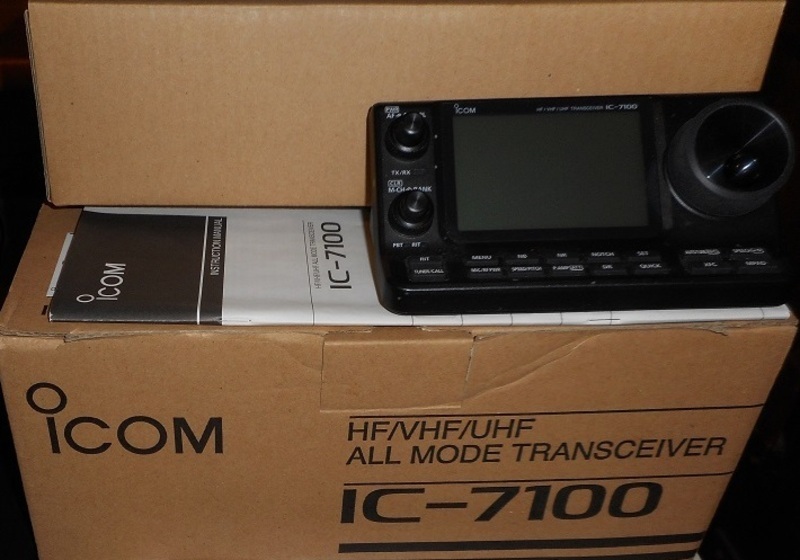 Breaking the concept that a radio panel should be flat, the IC-7100's control head is designed for an optimal view angle for the LCD as well as the spacing for large fingers, and plenty of room to have a large internal speaker along with a CW keyjack, phone/speaker, microphone, and control cable.